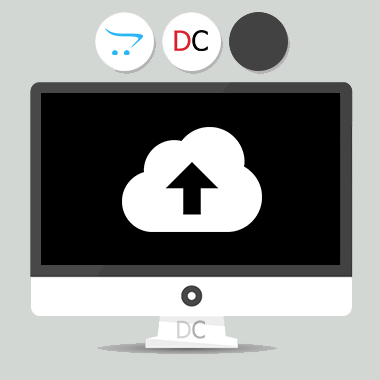 Dropzone Uploader a replacement for default file option in product page. This extension uses OpenCart event system for version 3.0 and above. So you don't need vQmod or no need to refresh modification if you are using OpenCart 3.0 and above. If you are using OpenCart 2.x, you need vQmod to use this extension.